Moving into the 21st Century, many homeowners have become increasingly concerned with the environmental impact of their home, as well as saving money on rising utility bills. The solar industry reflects this trend, having grown substantially in the last decade and in 2015, 40% of all the new electricity-generating capacity came from solar technology. 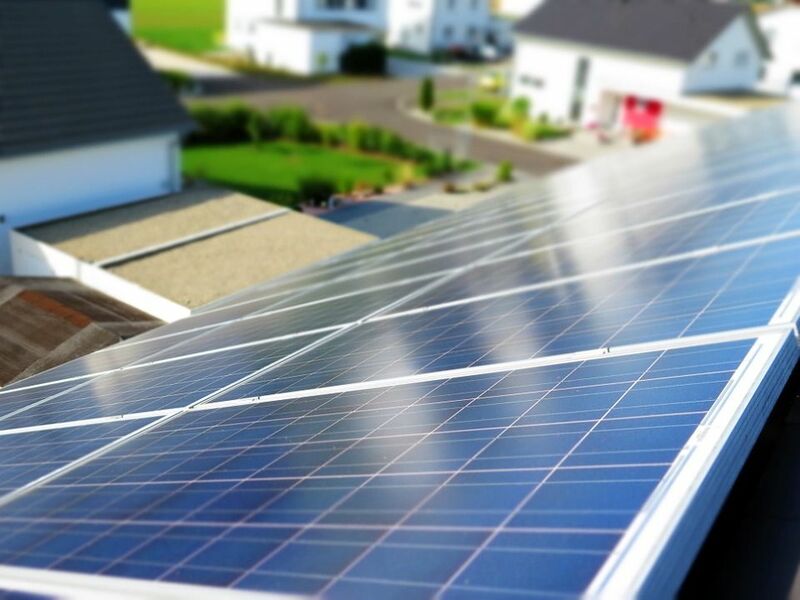 With so many properties now installed with solar panels, understanding how they could impact a home sale transaction and the value of the property is very important. Solar panels companies state that homes with panels do achieve higher property values – is this true? Of course, solar panel companies are keen to promote their products, and so they will normally advise that homes with their panels are worth more, but always do your research first and establish whether there are still ongoing costs to be paid. The biggest benefit of solar panels for most homeowners is saving on energy costs. Most electricity companies raise their tariffs each year, meaning that homeowners can expect their bills to rise too. A good solar panel system can usually fulfil half the energy needs of your home, meaning that your annual bill should be cut by up to 50% each year. 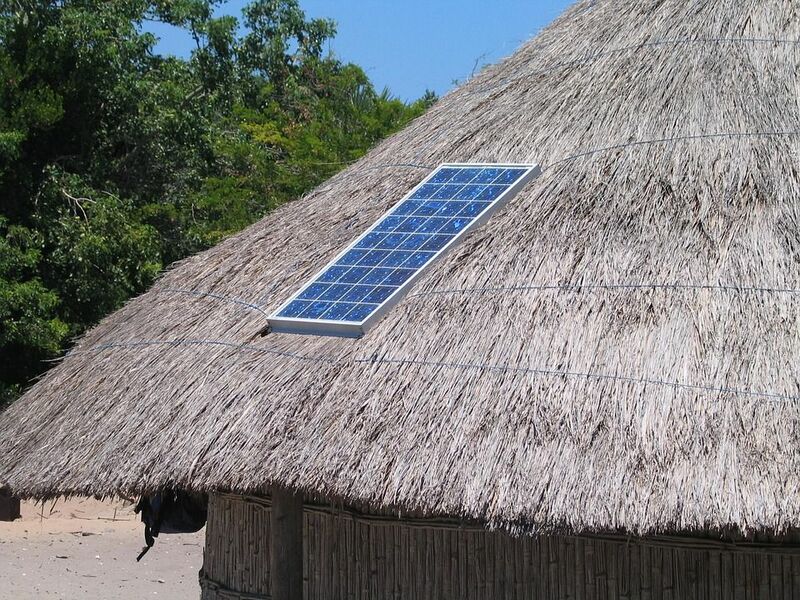 The more energy you can save, the faster your solar panels will pay for themselves. You also have the peace of mind that you aren’t adding to utility infrastructure pressures and are reducing your carbon footprint. How do solar panels affect the market value of my home? The effect that having solar panels will have on the value of your home will depend on several factors. Do you own or lease the system? If solar panels are leased, the new owner of the property will be committed to paying the monthly cost for them, which could be a turn-off for many buyers. What is the market in your area like? 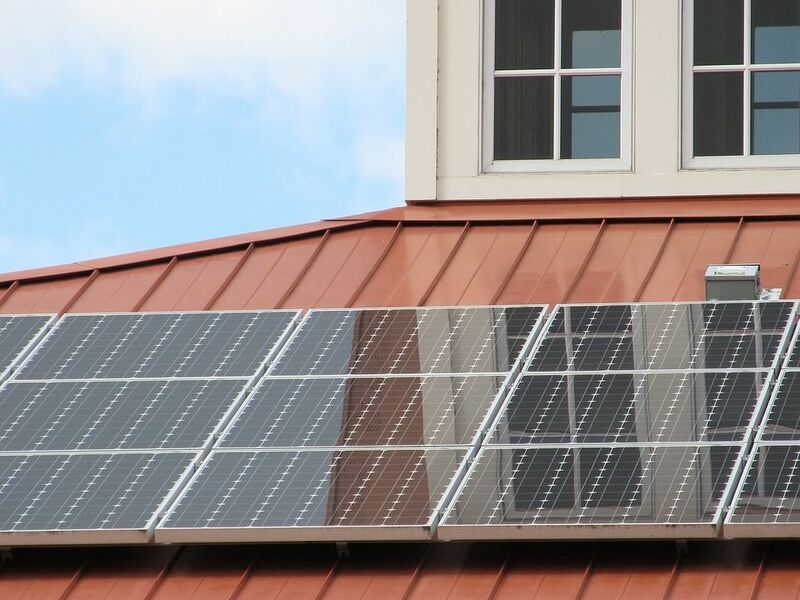 The U.S. has a spectrum of housing markets which react to solar panels in different ways depending on how environmentally conscious the cities, towns or neighborhoods are – for example, many oil towns in and around Texas pay little heed to environmental issues and this would be reflected in no real difference in value between homes with or without solar panels. Although the sun can provide electricity in the more northern states, it is unsurprising that the best energy generation occurs in the states with mild climates and plenty of sunshine, making properties with solar panels in these areas more desirable and pushing values higher. This also means that sellers have the best chances of recouping their solar panel installation costs in these locations too, putting them in a better position if they do decide to sell their property. 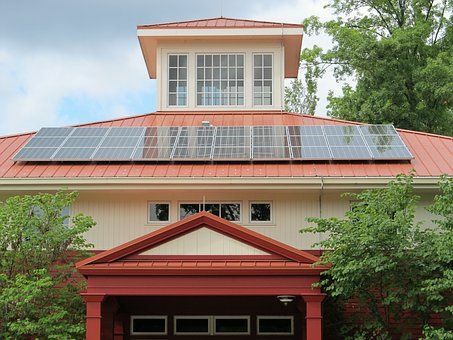 Solar panels are a modern innovation, but this doesn’t make them right for every opportunity and while they may fit in with the appearance of some ultra-modern houses, on more traditional properties they can look very out of place. Regardless of whether they look natural or not, some homeowners simply dislike the way that they look and the way in which they impact upon the appearance of their property. Solar panels added to the front of a property can dramatically reduce its curb appeal and deter potential buyers before they even step foot through the front door. Some experts suggest that solar panels on the front of a property can not only reduce the its value, but also make it much harder to sell. Instead, opt for solar panels on the rear of your property wherever possible! If solar panels do add value to my property, how much more can I expect? 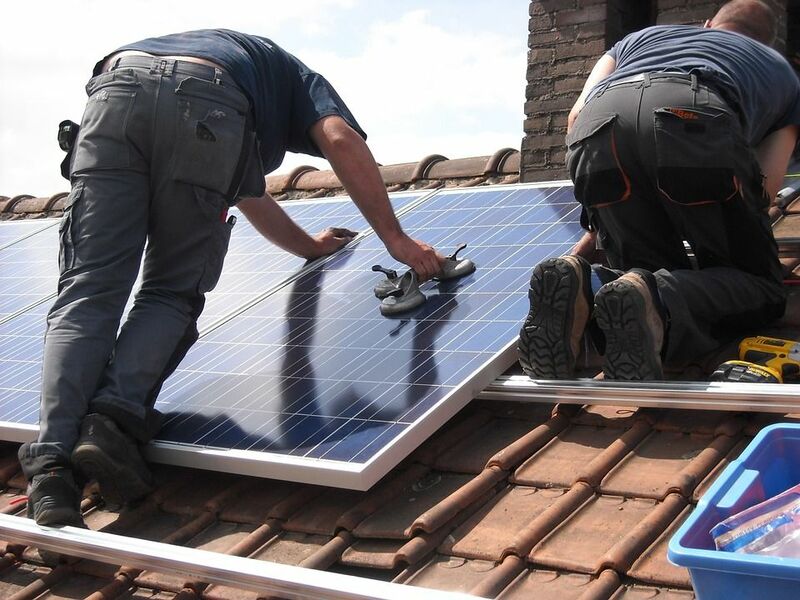 If you are looking to install solar panels purely to try and increase the value of your property, then we strongly advise you to think again. Installation costs almost always overshadow any additional value your property may hold and while you will be able to claw this money back over time through savings on your electricity bill, it will be a while before you break even. Solar panels are best considered as a long-term investment which will help to reduce your annual electricity bills, until such as time when you have recouped your installation costs.